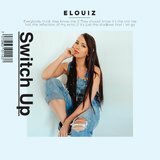 Elouiz was discovered when she was 13 years old as a girl with a unique voice with a wide range. 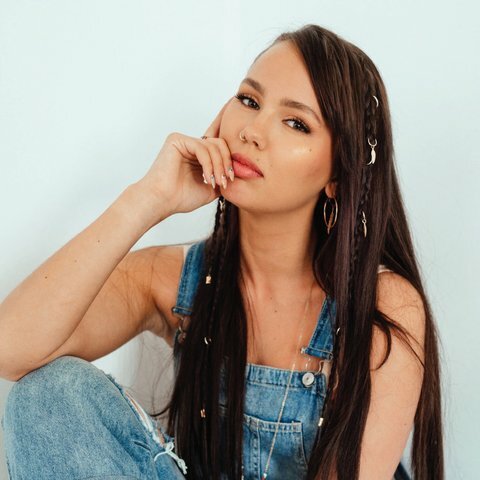 Since then she has gathered stage experience and developed into one of the most promising new artists and vocal talents in Norway. 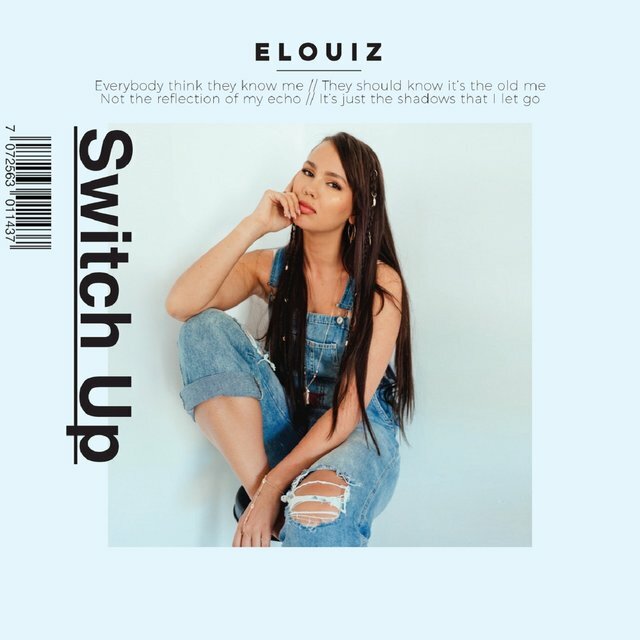 Elouiz – now 20 years old – was born in Sweden and grew up in Maura near Oslo, she speaks both Norwegian and Swedish and feels at home in both countries. In 2014 she released her debut single «10», followed by the singles "Mr. Right" and "Paranoid". In 2016 she participated in the Norwegian national selection for Eurovision Song Contest with the song «History».